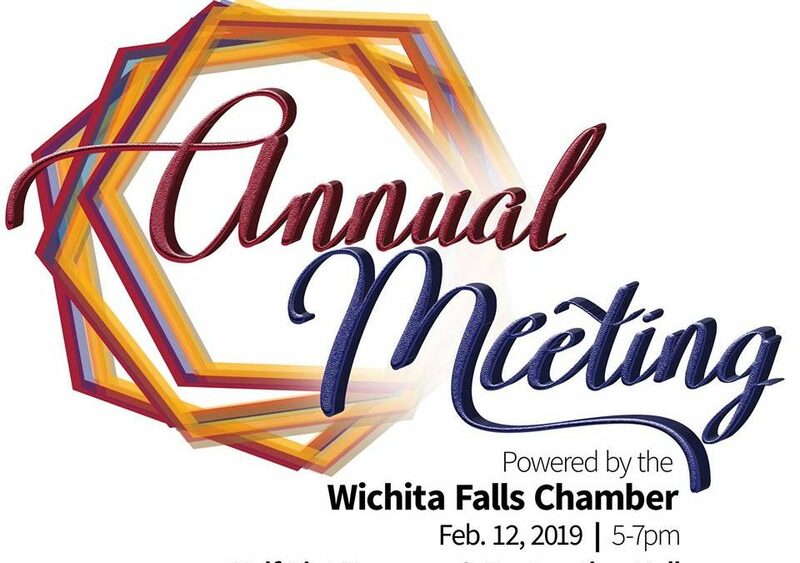 The Annual Meeting for the Chamber of Commerce. 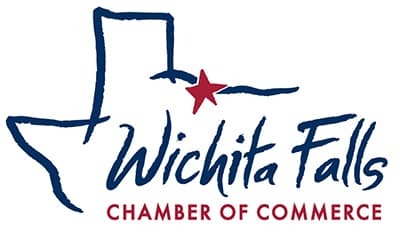 Join us for a fun, laid-back reception with heavy hors d’oeuvres and drinks as we pass the gavel to new leadership and honor those who made great contributions in 2018. Tickets and Sponsorships available. Contact Rebecca Churchwell at 940-723-2741 or Rebecca Churchwell today to get registered!